I always wondered how the Tusken Raiders passed the time in the desert. Between raiding travelers and shooting at pod racers, they probably had a little time on their hands. Perhaps they make sculptures like this nifty sand Astromech droid. They probably hold contests every year, pick a winner and them demolish all evidence under Bantha feet. 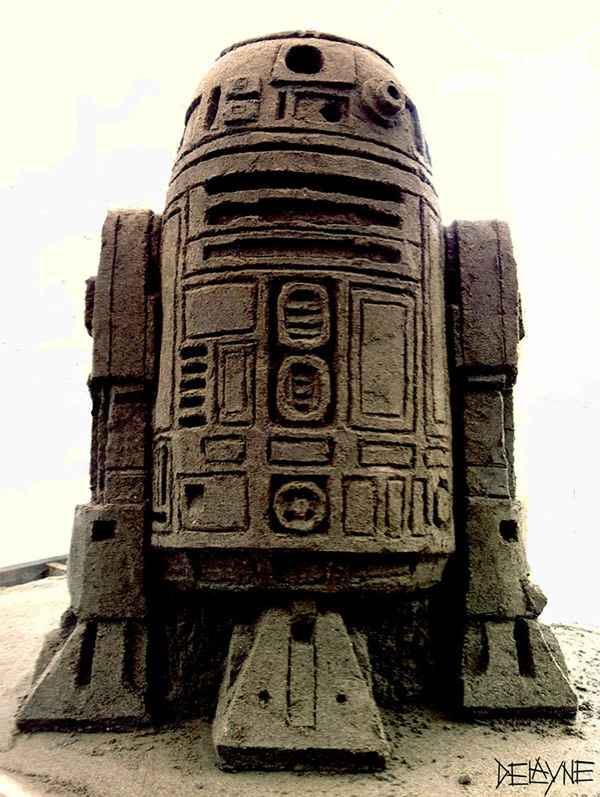 This 3-foot-tall R2 was actually made by DeviantArtist Sculptin – who clearly knows how to get a lot of detail from sand. Tusken Raiders would have probably trouble making a sculture like this one due to lack of moisture. Unless they use Bantha spit or something. This would make a great decoy droid on Tatooine if you wanted to catch some Jawas off guard. That’s probably what Sculptin was thinking. If I can just catch a Jawa, they can give me a real droid. 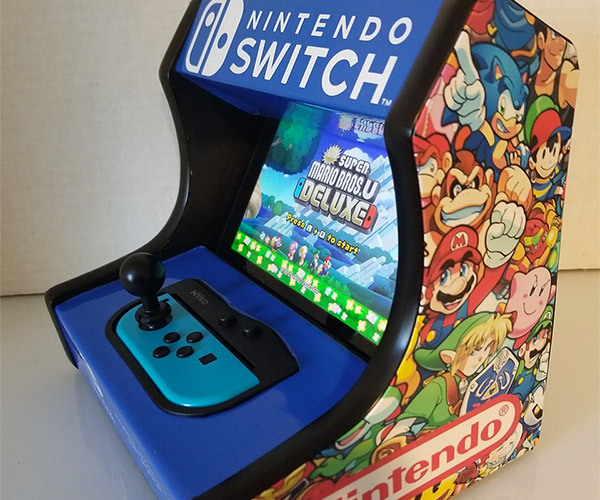 I hope they got one.